Steel is quenched by heating the steel to a temperature above the critical temperature Ac3 (hypo-eutectoid steel) or Ac1 (hypereutectoid steel), holding it for a period of time so that all or part of the austenite is reduced, and then the steel is heated at a temperature greater than the critical cooling rate Rapid cooling cold to Ms or less (or Ms near the isothermal) martensitic (or bainite) heat treatment process. The solution treatment of materials such as aluminum alloys, copper alloys, titanium alloys, toughened glass, etc., or heat treatment processes with rapid cooling is also commonly referred to as quenching. Quenching is one of the basic means of strengthening steel, quenching the steel into martensite, followed by tempering to improve toughness, is the traditional method of obtaining high overall mechanical properties of steel. 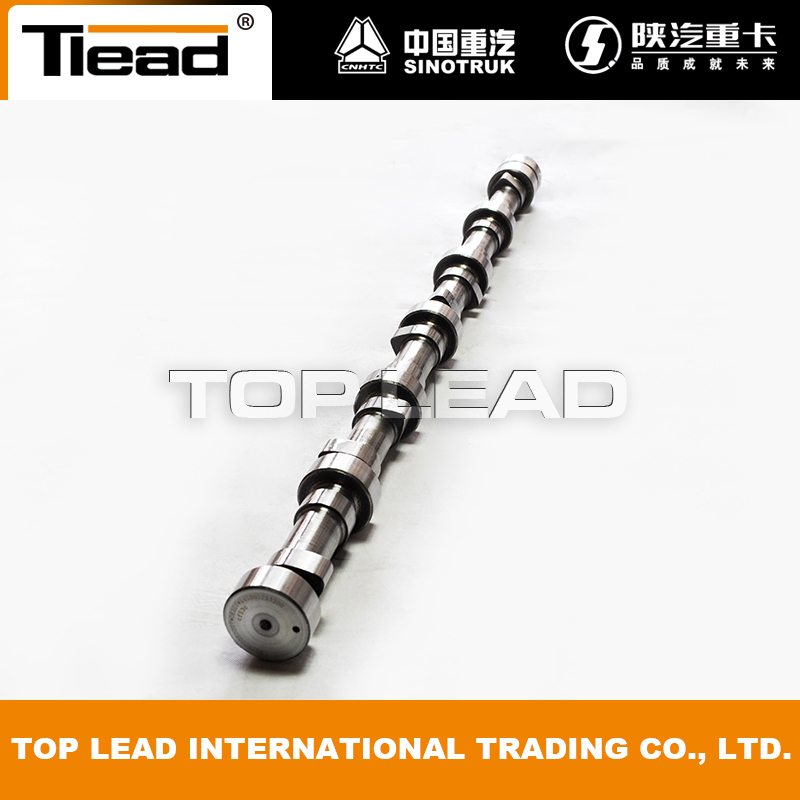 Camshaft work ability generally depends on the strength and stiffness, camshaft after quenching, so that the camshaft stiffness strength are increased, so more durable and higher quality. 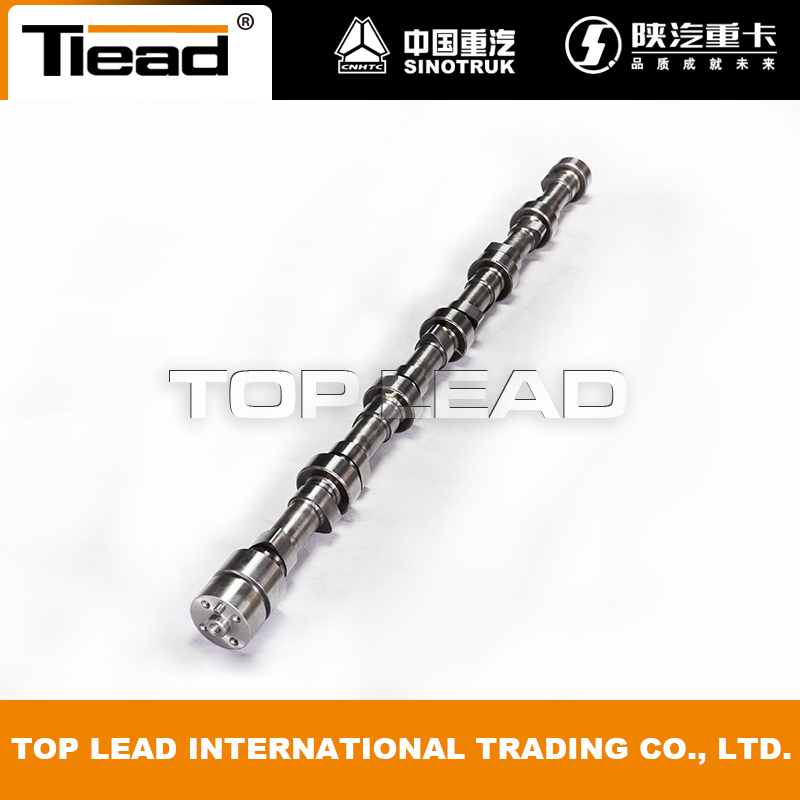 Our original SINOTRUK HOWO engine camshaft is strictly made by this way which can garantee the durable use, some cheap products only made by normal way without any procedure, which have a bad quality. So we recommand all our customers to choose our original / OEM SINOTRUK products, thank you. 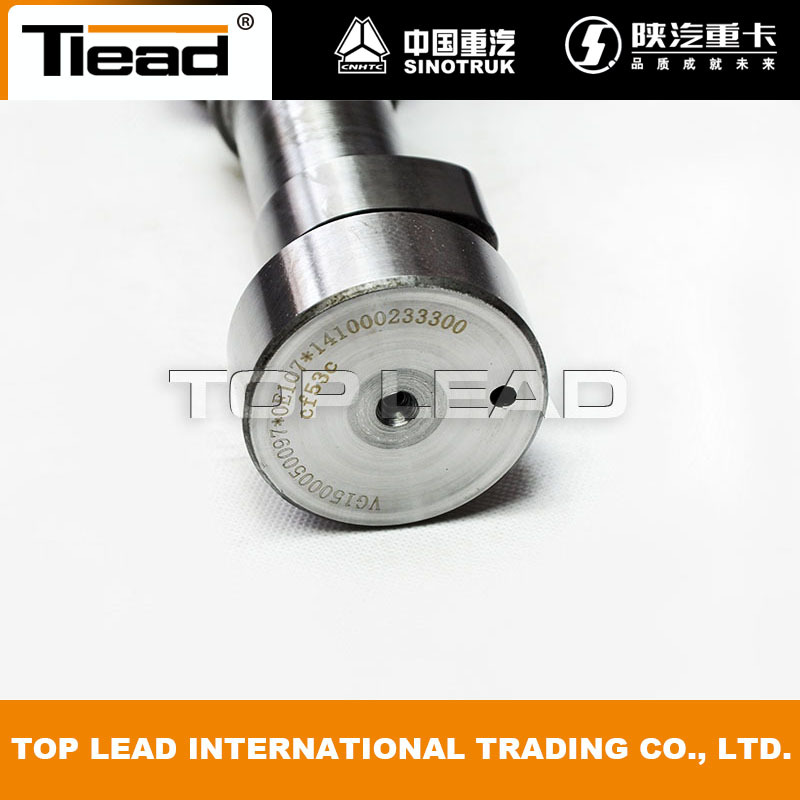 Looking for ideal Camshaft VG1500050097 HOWO Manufacturer & supplier ? We have a wide selection at great prices to help you get creative. All the Sino Truck Howo VG1500050097 are quality guaranteed. We are China Origin Factory of Howo Spare Parts VG1500050097. If you have any question, please feel free to contact us.